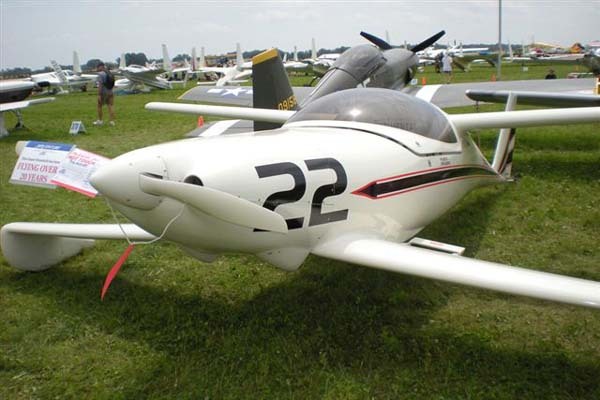 "Sploshkosh" This was the name given to this year’s AirVenture by the Daily AirVenture newspaper. It was an appropriate and descriptive name! 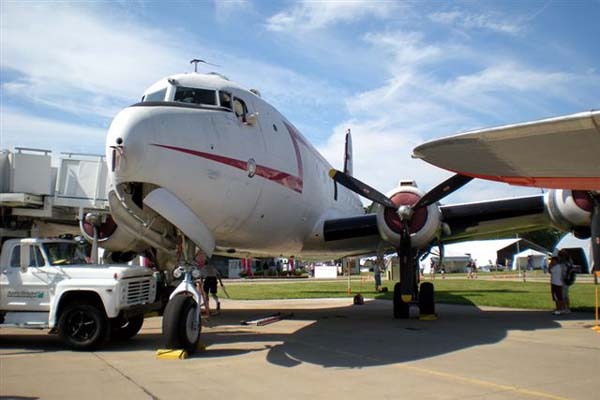 On Friday morning I was sitting at my desk working diligently to finish my work before departing for Oshkosh the next morning. Around 11 AM I get a phone call from my Camp Scholler friend, Steve Bennett of Great Plains Aircraft Supply, telling me that they were camped just south of Runway 27 at an old Wal-Mart parking lot. 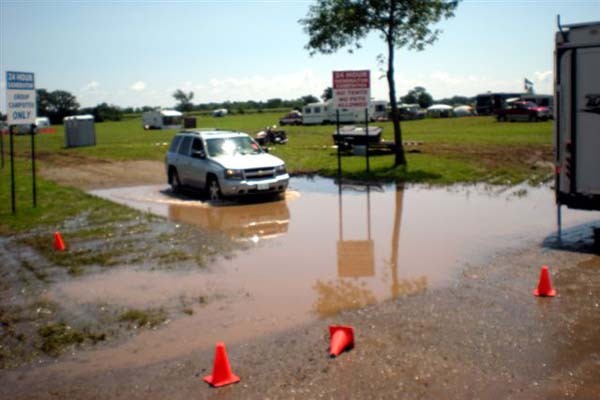 My response was “Where?” He repeated his location and said that the Oshkosh area had gotten about 8 inches of rain the night before and that Camp Scholler was a muddy mess. When they arrived at Camp Scholler they were directed to go to this provisional camping site. 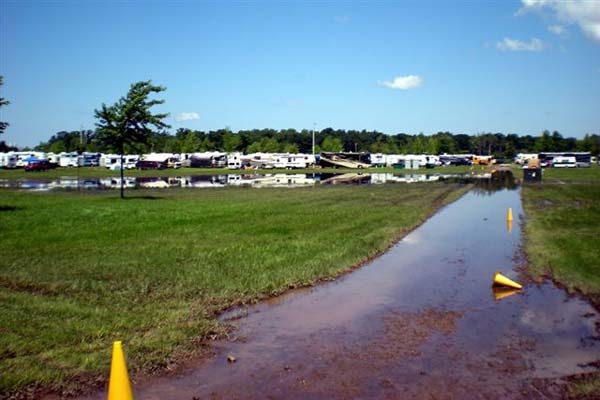 He described a seen of chaos where big RV units were parked anywhere they could find a dry spot where they would not get stuck. He told me that there was enough grass along the edge of the parking lot where they were parked, and I could erect my tent there if I chose to. I couldn’t imagine the site. 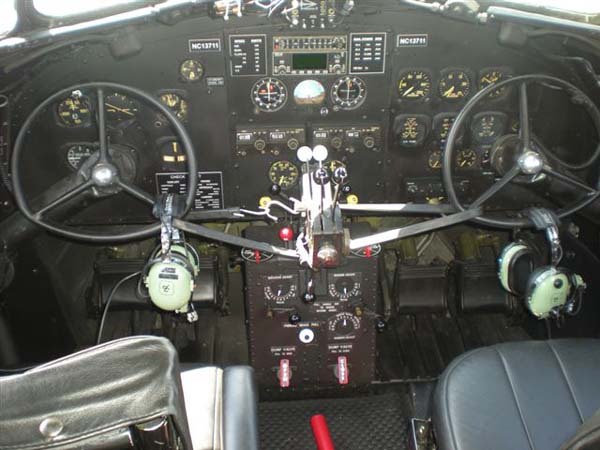 I told him I would check back with him on the conditions as I approached Oshkosh the next afternoon. I called Steve back as I neared Oshkosh on Saturday afternoon to see what the current conditions at Camp Scholler were. He said “Very, very wet!” He told me that if I wanted to try to locate a spot in the camp ground I could, but they had a spot for me in the grass if I wanted it. I just couldn’t imagine not finding a spot in the camp ground. As I approached the camp ground I saw RV’s everywhere but in the grass of Camp Scholler. The east/west road at the south end of the camp grounds was a solid line of RV’s and as I would find out later, this road had been turned into a one way traffic street. At the front gate, they allowed me to get signed in and to enter the camp ground. I only had a tent and was pulling my small 4’ x 8’ trailer. No RV’s were being allowed in. So in I went to locate a camp site. I couldn’t believe my eyes. There was standing water everywhere! (It was even rumored that someone had made a sign that read “NO WAKE ZONE!” and placed it in camp Scholler.) Most of the entrances to the grassy roads to the camping streets were blocked off with orange cones. I wasn’t going in there anyway. I made my way to Paul’s Park and cautiously made my way through one muddy road. 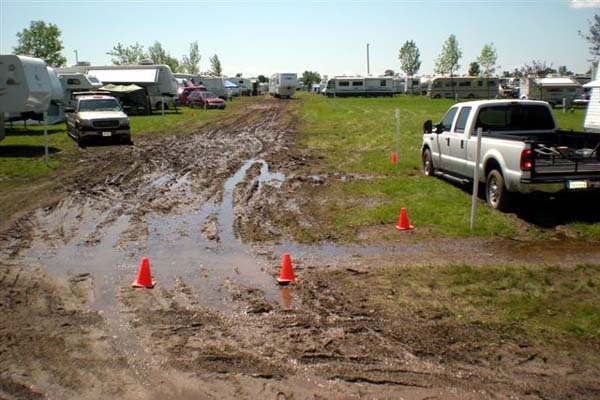 Most of the RV’s that were parked along the main road could not put their sliders out as they would have blocked traffic. I had seen enough and placed a call to Steve Bennett to get directions to their provisional camp site. It sounded and looked like the best solution. Thinking I could exit going south on Stitts, like I have for years, is where I was informed that the east/west road at the end of Stitts was a one way and I was going to have to turn around. As it turned out, turning around was the easy part. I had to make my way around several bigger rigs that were stopped in front of me waiting to get through a narrow space between a RV camped along the road and a 5th wheel that was stuck in the mud just off the road. His rear end still sticking out in the road. Once they got a large RV through the opening, I was waved around the rigs in front of me. As I left the seen, a fork lift was getting into position to try to lift the 5th wheel out of the mud to see if he could pull forward. What a mess! I made my way over to the old Wal-Mart parking lot and set up camp in the grass behind my friends’ trailers and RV’s. My spot was dry! The site even had trees for shade. 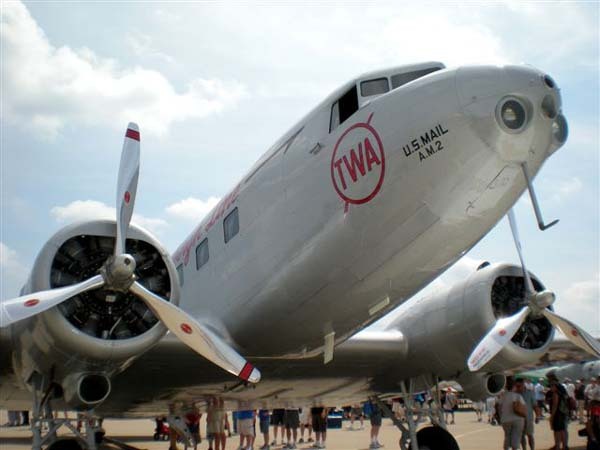 At this point in my annual AirVenture report, I have written nearly 700 words and not one mention of an airplane. 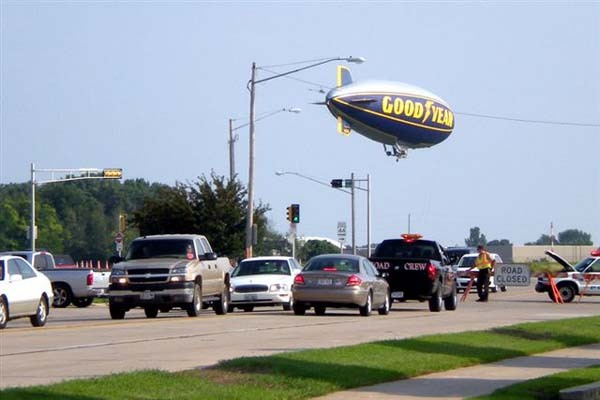 It was that kind of a year at Oshkosh. What was happening in Camp Scholler was happening in the “North 40”, in the vintage parking, in the War Birds area; everywhere there was grass, there was mud! At one time I passed by the traditional “North 40” camping site for the Bonanza’s and only saw tents. 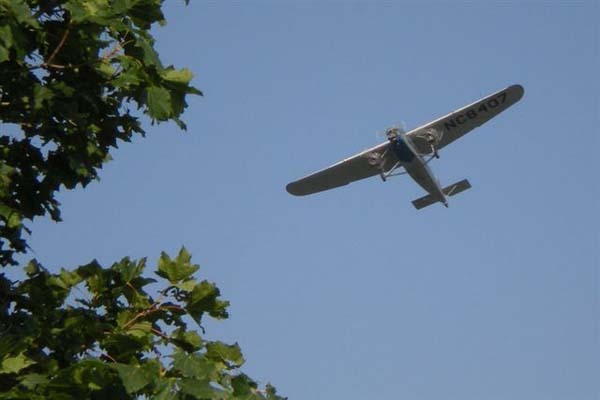 Very few airplanes were allowed to land until Monday. 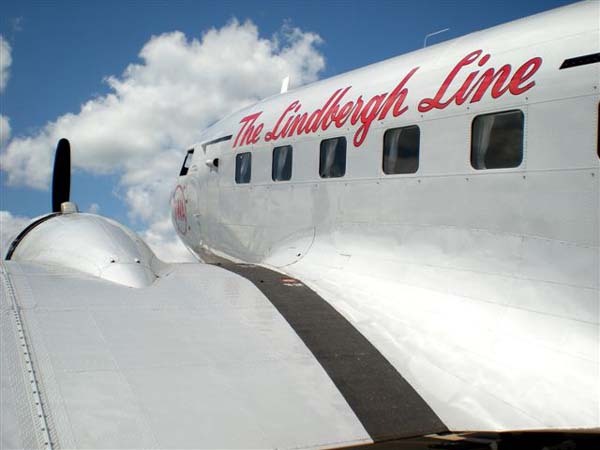 Those they did let land were on what ever hard surface that was available. It was a surreal site to see. By Monday afternoon things started looking somewhat better and airplanes were starting to appear in the “normal” parking places. 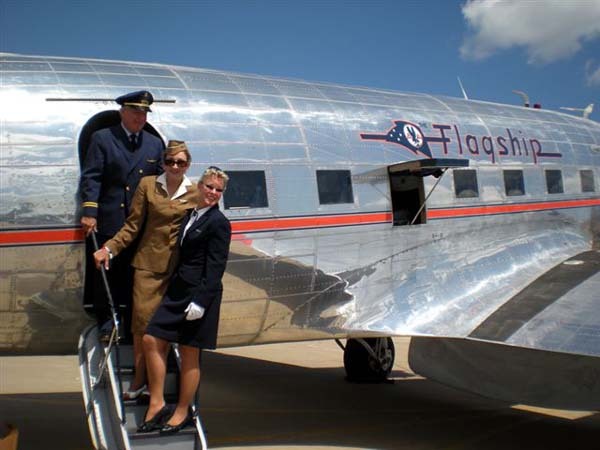 This was a celebration for the 75 years of flying for the DC3. 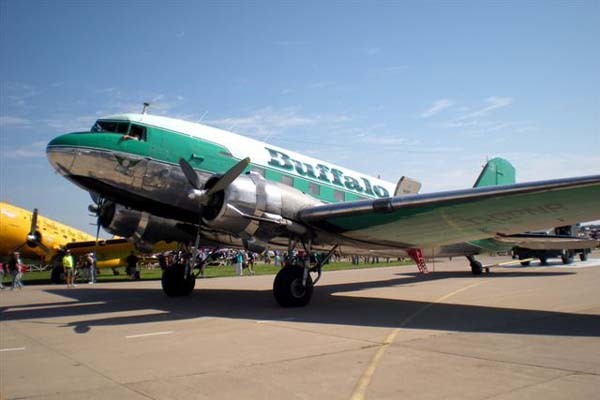 I had heard and read that there were going to be DC3’s in mass this year at AirVenture. 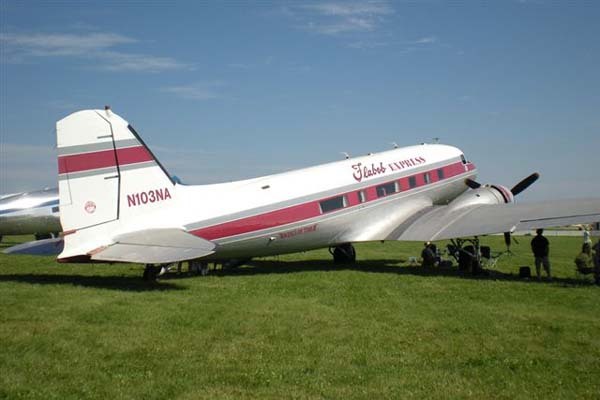 Well, the rumor around our camp sight was that EAA and the DC3 family could not agree on how to share the money, so the DC3 group decided to have there big fun elsewhere. 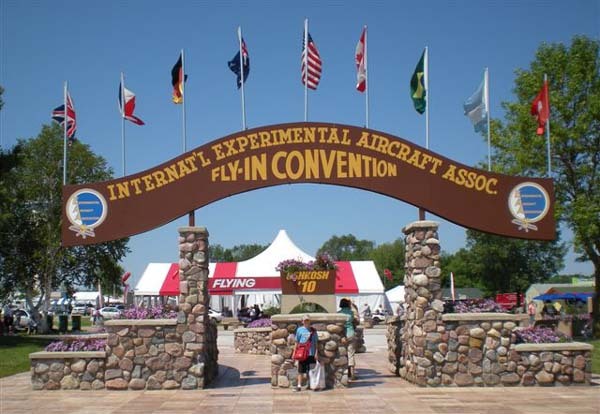 There were more than the usual quantity of DC variants at AirVenture this year and there was a mass fly over, but no mass arrivals like I thought there was going to be. My favorite was this fully restored DC2. 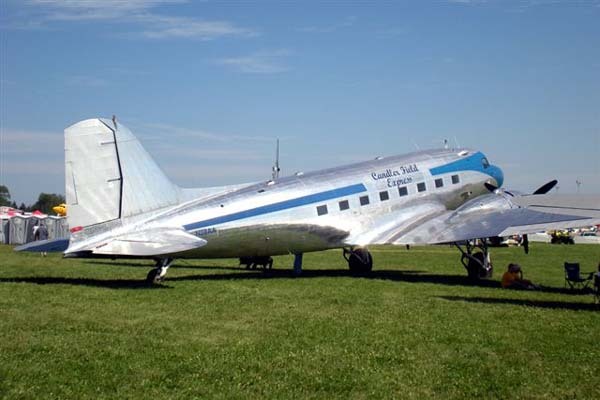 The restorers of this aircraft did an excellent job inside and out; a true flying museum piece! 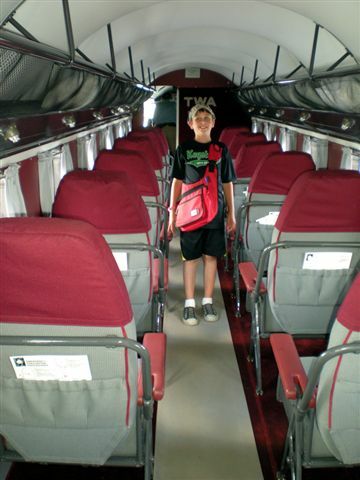 My son Dylan standing inside the DC2. 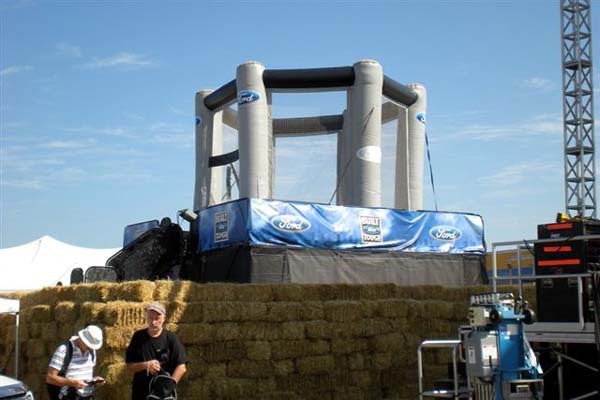 At the Ford tent on Sunday, before the show opened, I found this guy practicing his sky diving above a big fan. 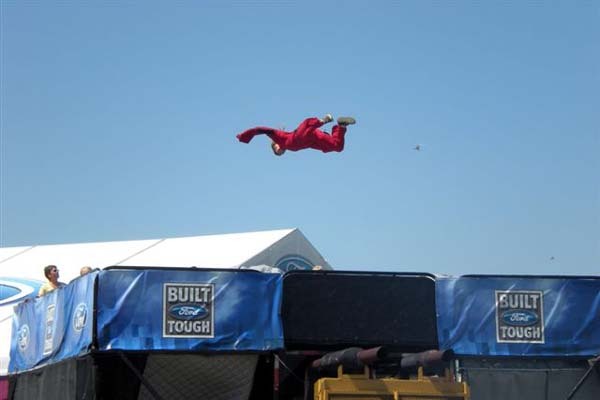 It wasn't until Monday, when the show started, that I realized the sky diver was practicing on Sunday without a "net". 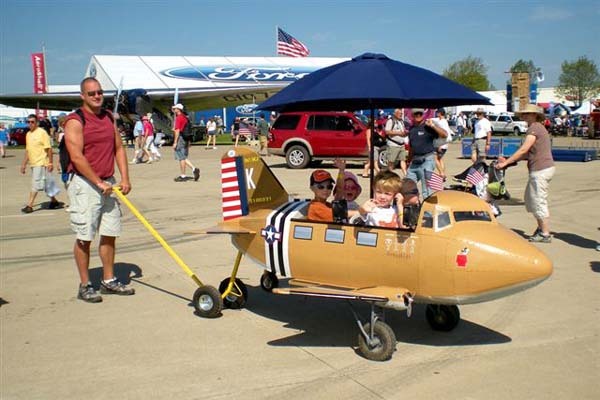 You see just about everything at AirVenture! In the vendor buildings I ran across a long time Canadian, Q builder, John Packer in a booth selling a very reasonably priced, good looking LED lighting for experiment aircraft. The 3-in-1 LED wing light kit sold for around $400.00. It has a low profile and has no “power box” to run the strobes. Instead, it achieves the strobe lighting in the embedded circuitry. Power consumption is very low. John’s Company is AveoCanada and you can check out their products at: www.aveocanada.com . Thursday morning was our annual type club meeting at the Homebuilders’ covered patio. The attendee numbers continue to drop as we only had 15 people showed up for our meeting (down from 21 attendees last year). I’m sure the weather and the economy didn’t help any, but our numbers are continuing to dwindle. Not to mention, that the faces are very familiar. Nothing earth shattering came out of our meeting, but it is always good to see everyone. Besides Sam Hoskins flying in via the AirVenture Race, Bruce and Joanne Crain from Enid, OK were the only other Q bird to my knowledge that flew in to the big show this year. The Wal-Mart parking lot, which is at the end of runway 27, had a better view than Camp Scholler does to some of the specticles of AirVenture. 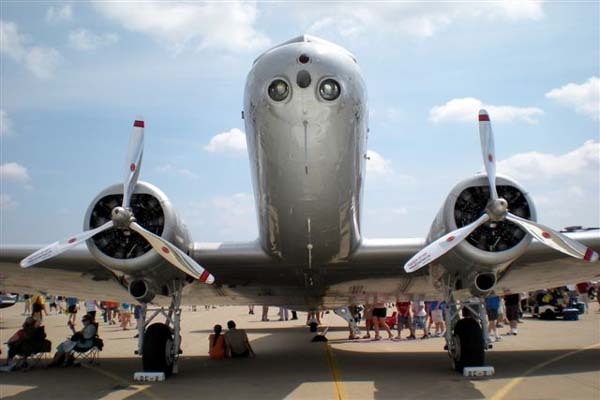 The Ford Tri-Motor was giving rides every 15 minutes or so. Seems kind of short if you ask me. 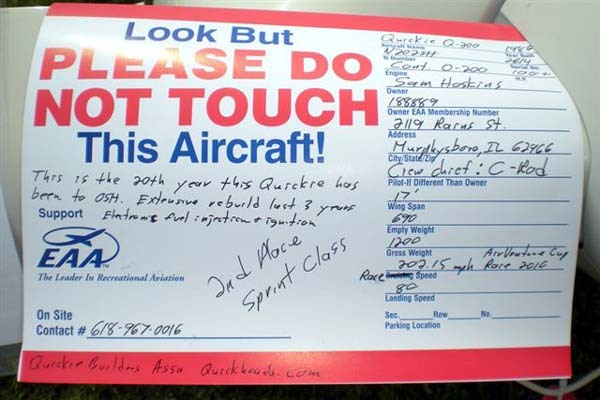 This was a strange year at AirVenture for me. While it was enjoyable, nothing seemed quite right. 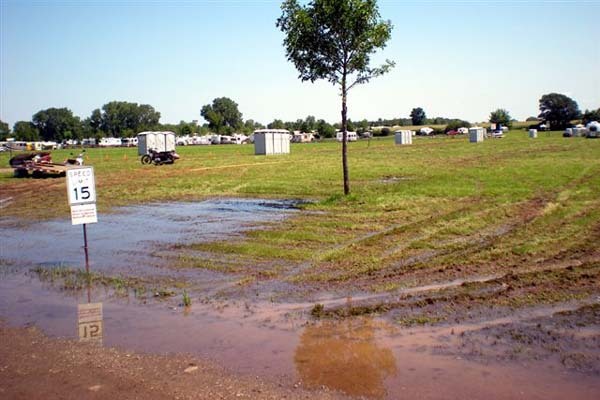 From the muddy conditions to my strange camping location, it wasn't a "normal" Oshkosh. 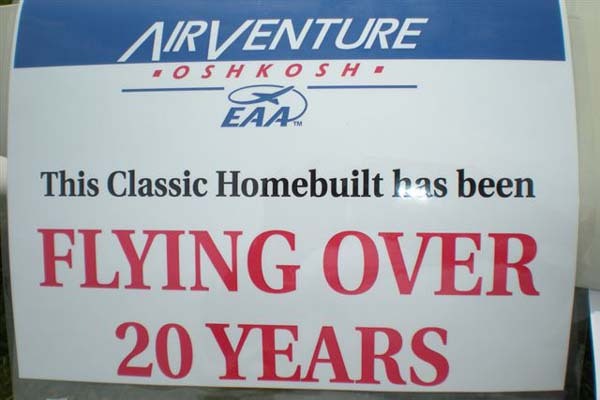 It was a memorable AirVenture, but I’m not sure it was for the right reasons. At least for me. 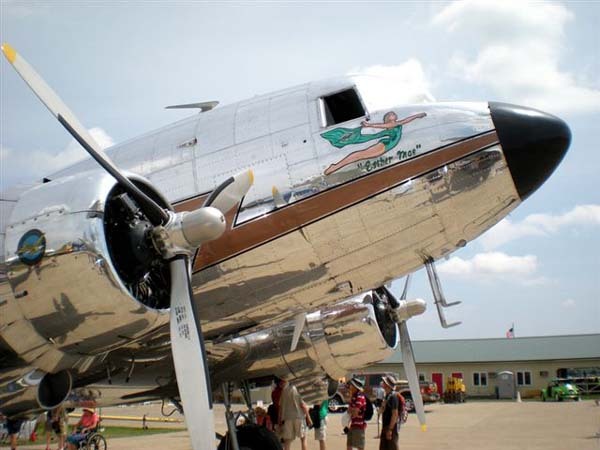 Don’t forget the 20th Annual Field of Dreams Fly-in in Beatrice NE on Sept. 24 through Sept. 26th. See you there! 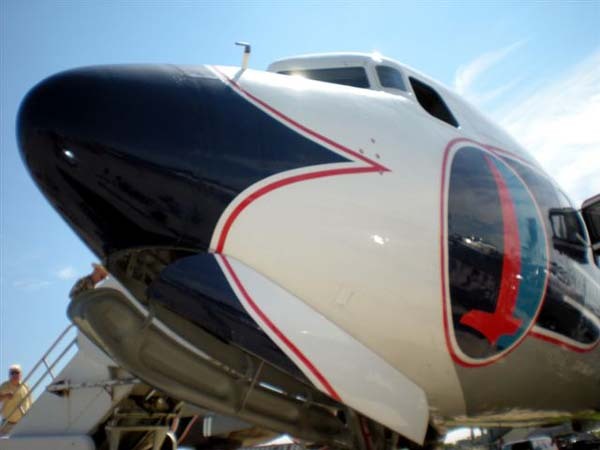 Here are some additional photos of other aircraft from this year. The DC3 theme was everywhere!